For the past few years, undergraduates at Harvard have been hungry for ways to be involved with the field of education, either as a future career or as part of their belief in public service. Unfortunately, except for a couple of individual courses offered at the college, which are difficult to get into because they are so popular, and the formal Harvard Teacher Fellows Program, it hasn’t been easy to dive into the issues around teaching and learning. 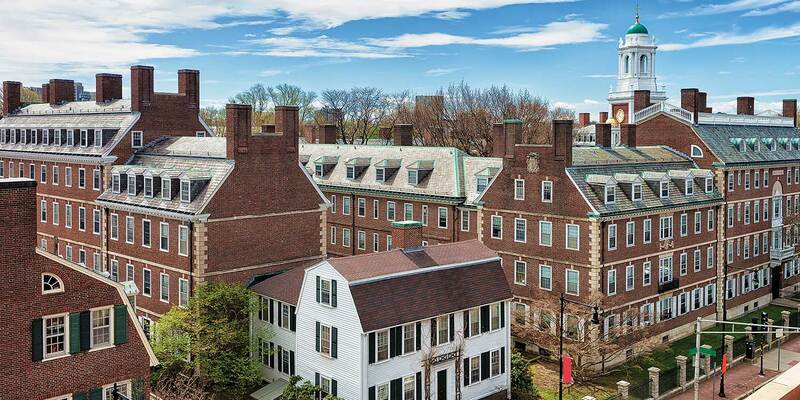 That changed in the spring when it was announced that starting this academic year, undergraduates would be able to choose education studies as a secondary field, the Harvard equivalent of minoring in a subject. This first-of-its-kind collaboration between the Ed School and the Faculty of Arts and Sciences (FAS) involves five approved courses that students can take at either school, plus a capstone project. Senior Lecturer Kay Merseth, M.A.T. '69, Ed.D. '82, helped lay the groundwork when, four years ago, an undergraduate approached her with the idea to push for the education minor. “We worked up a proposal for education studies and then began a very long process of getting it approved,” says Merseth, who started teaching United States in the World 35: Dilemmas of Equity and Excellence in American K–12 Education, in the fall of 2011 — at the time, the only education class for undergraduates. (That first year, 90 students vied for 47 seats. Now, 400 students routinely sign up for the lottery, and Merseth has expanded the course to two sections of 75.) This new education minor, she says, offers many more options for undergraduates. Merseth, who retired last year from administrative activities but still teaches, says there will also be monthly events for those interested in education studies to get together, hear speakers, have debates, and learn about internship opportunities.